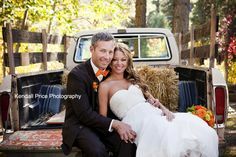 I first met Blake and Maggie one year ago, when I photographed their engagement session at Lake Tahoe. I knew then that this was going to be a fun wedding to photograph because I had so much fun photographing the two of them. I wasn’t wrong! 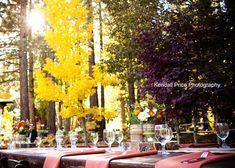 They were married in August at Edgewood in Lake Tahoe and I loved everything about their day. Her dress, the details, the bridal party – we had a great group! Here are some of my favorite photos that help tell the story of their wedding day . . .
Maggie got ready at the new Lodge at Edgewood. I loved all the windows to take pictures next to – a photographers dream! 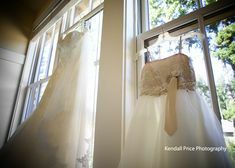 Here are a few of the details and photos of her getting ready at the Lodge at Edgewood . . .
After Maggie got her dress on, we took a few portraits of the girls inside the Lodge at Edgewood . . .
Next up were the groomsmen that got ready near Zephyr Cove . . . 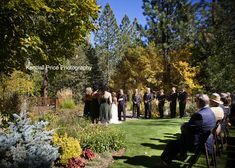 This was my first time photographing at Our Lady of Tahoe. It is a beautiful church! After the ceremony, we headed back to Edgewood to take some portraits! Blake and Maggie’s reception was inside the North Room at Edgewood . . .
We ended the perfect day with a few photos at sunset. Congrats Blake and Maggie!